Thank you for visiting. This site has been published since 2013, when I was diagnosed with uterine (endometrial) cancer. It later expanded to include stories of other women’s cancers. Over the years, it has become apparent that a wider range of health issues not only have a direct effect on women’s cancers, but are equally important to women’s health in their own right. To broaden our scope of women’s health topics, we are currently creating a new site, ThePatientPath.blog, which we hope will be live by this autumn. Men will find something for them here, too! In addition, we will be refreshing this site and updating the content and stories. 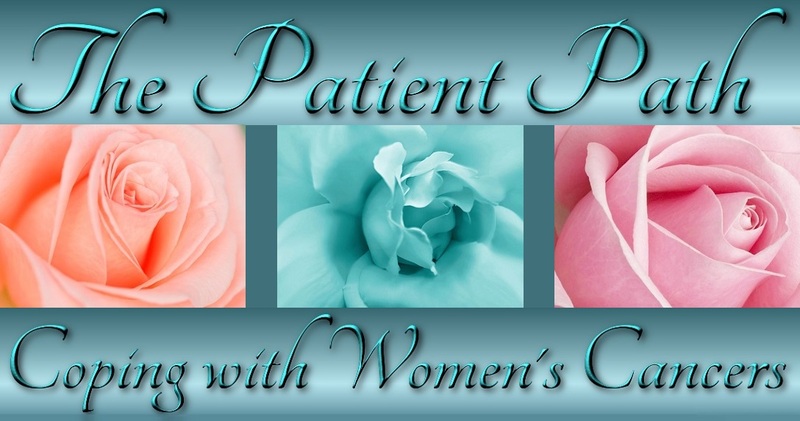 Also in the works are plans to refresh and update our sister site, The Patient’s Path. Until then, wishing you the best of health and well-being.